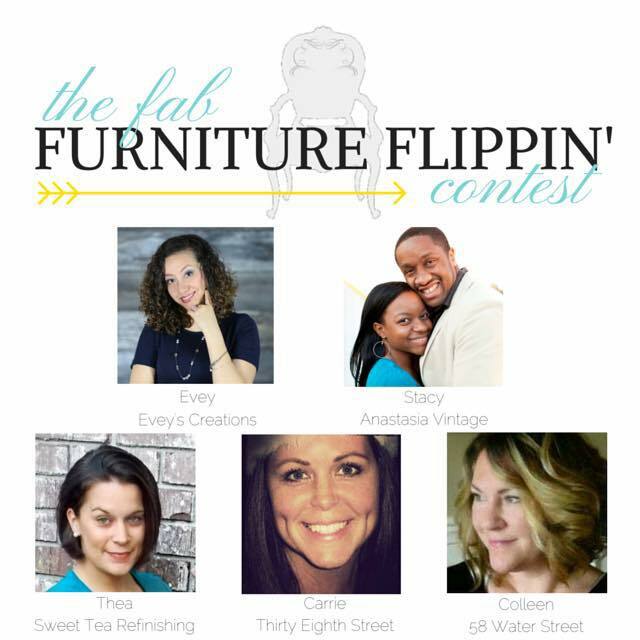 The Fab Furniture Flippin' Contest: June 2016 "Coastal Inspirations" Challenge with Saltwash! 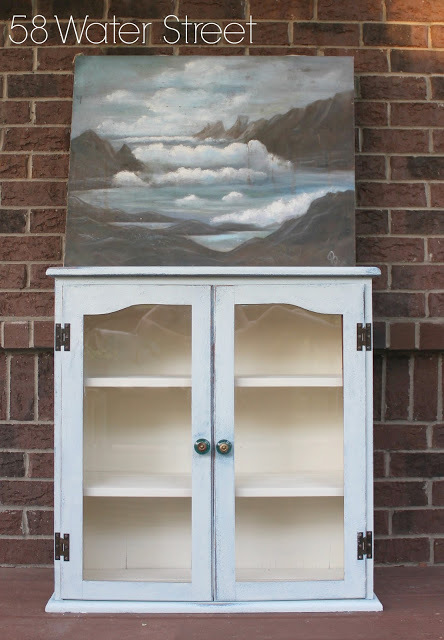 June 2016 "Coastal Inspirations" Challenge with Saltwash! What a great way to begin the summer! This month the contest is sponsored by SALTWASH! Never heard of it? Well you should most definitely check it out! Saltwash is a Real Sea Salt Additive for your existing paint! 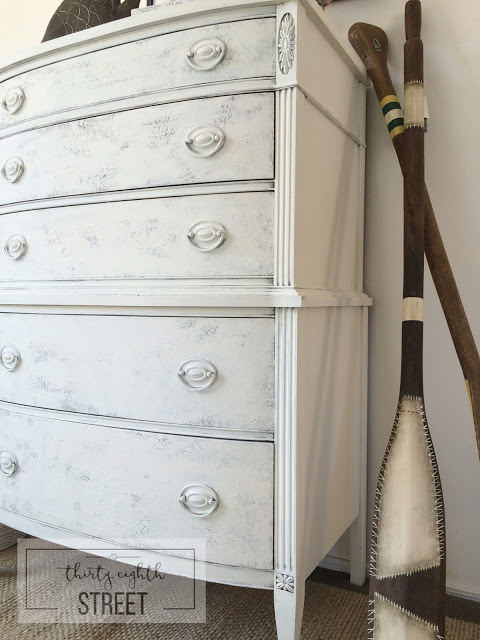 With it you can add texture and layers to get an amazing fresh off the beach look for your painted creation! We are SO excited to see what our contestants will come up with this month! They will be competing for a one-year supply of Saltwash™ a $250 gift card, and a grouping of Saltwashed decor from the Saltwash Sister Company, Saltwater Salvage Designs! Of course dont forget to check out our the rest of the hosts amazing pages to see what they are up to! And check in throughout the month too see what the contestants are linking up!! You will be able to vote at the closing of the Inlinkz Below! Happy Furniture Flippin! Thanks for this instructive post on Saltwash. The video is so helpful that anyone will be able to use Saltwash in their furniture. It’s amazing what you can do with Saltwash. Love how something so natural can instantly be transformed into a beach themed item.